This kids science website contains free science activities, science lessons and science information that is easy for kids to understand. 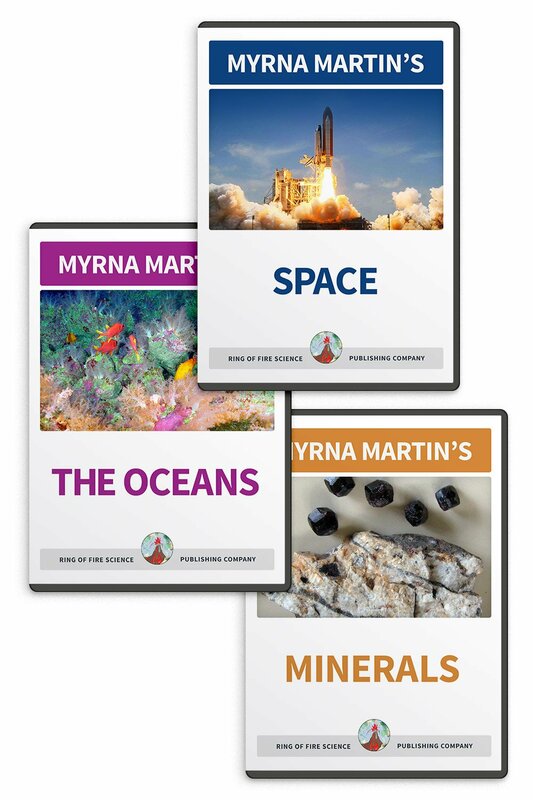 Each science lesson covers one specific topic. 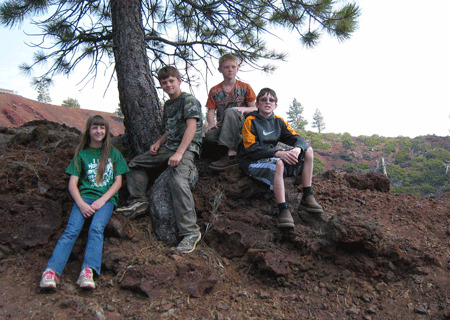 Pictures relate to the topic are included with each lesson or activity. The science lessons and hands-on activities cover a broad range of science topics. Science information and activities can also be found in our free monthly Kids Fun Science Newsletter. The newsletter contains a Question of the Month, Current Science News, Science Trivia and a Simple Science Activity. The newsletter comes out once a month and you can sign up for it on the Current Science News link below. Kids Fun Science Newsletter Sign up for our free Kids Science Newsletter which comes out once a month. 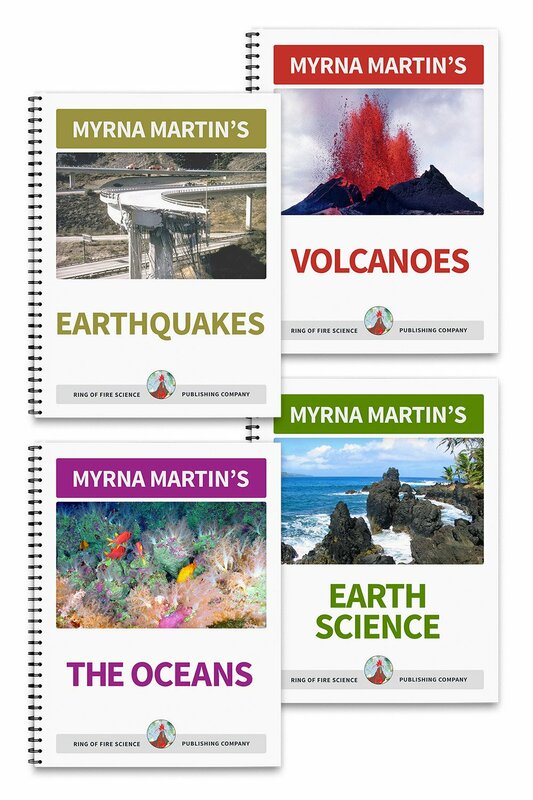 It contains a questions, science current events, trivia and a fun and easy activity. Science Activities Science activities are fun and easy to do! Make sedimentary sandwiches, build paper rockets, and watch dancing raisins. These are just a few of the many fun activities to do! Volcano Facts This volcano facts page covers pyroclastic flows, volcano rocks, supervolcanoes and much more. What Causes Earthquakes? What causes earthquakes? Find out how crustal plate movement causes earthquakes. Pacific Ring of Fire The Pacific Ring of Fire is the home to 75% of the world's active volcanoes and 90% of great the earthquakes. Easy Science Experiments These easy science experiments are designed for kids of all ages. These free and fun science activities are ideal for home school science. 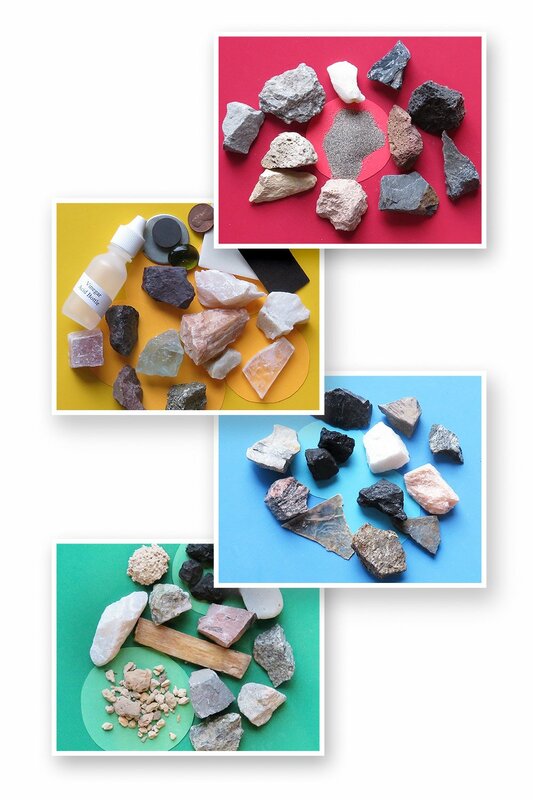 Everyday materials are used for the experiments. The Rock Cycle The rock cycle consists of igneous, sedimentary and metamorphic rocks constantly changing from one group into another. Kids Science Fair Projects Need some kids science fair projects? Our website has great science ideas and information for kids looking for prize winning projects! Plate Tectonics Plate Tectonics explains how and why crustal plates move around the Earth creating volcanoes, earthquakes and tsunamis. Current Science News Find out current science news, science facts for kids, science trivia and information on science inventions that will intrigue kids. Planet Earth Planet Earth is one of the four rocky planets found in our Solar System. We live on the lithosphere which is the solid outer shell of our planet. It is the third planet from the Sun.